There comes a point in all of our lives where we have to face the skeletons in our closet: the piles of unworn and unwanted clothes that we’ve kept hostage for so long. But if these pieces don’t belong in our wardrobes, where should they go? For many, the unfortunate answer is ‘the trash’. The convenience of disposing our unwanted clothes is just a rubbish chute away, but do we really know where these clothes end up? And why should we care? In 2016, ChannelNewsAsia’s documentary The Trash Trail revealed that as the average Singaporean buys 34 pieces of brand new apparel every year, they were also discarding 27 pieces of clothing in return. 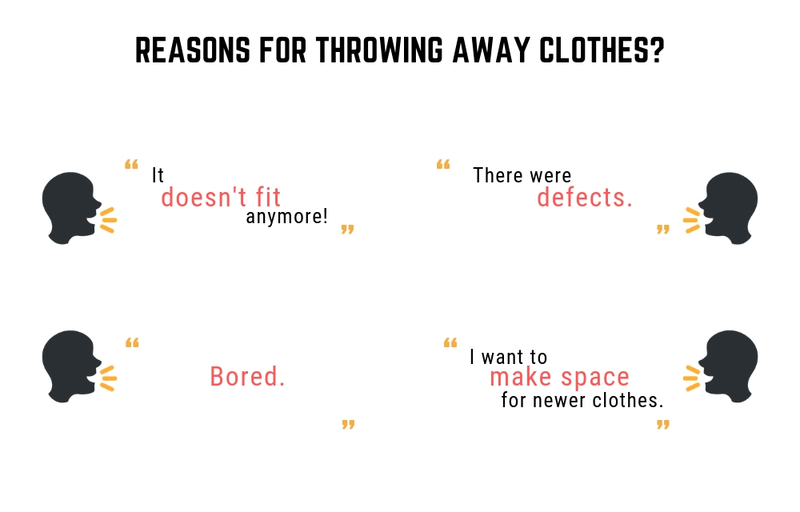 A third of them admit to throwing clothes away after wearing them just once. 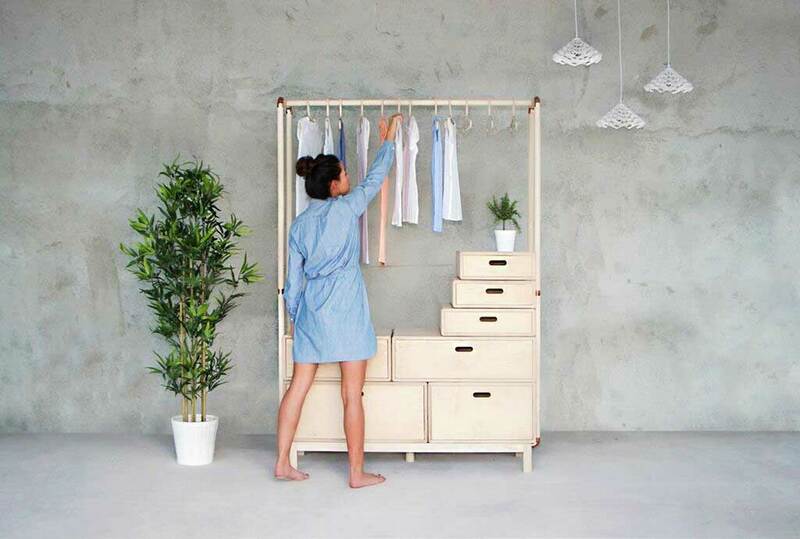 While it is only natural to discard what we do not need, disposing our clothes the right way can make a world of difference for the planet that we are living in. Many don’t realise that choosing a method of disposal is just the beginning of a chain reaction that determines the eventual state of our living conditions. 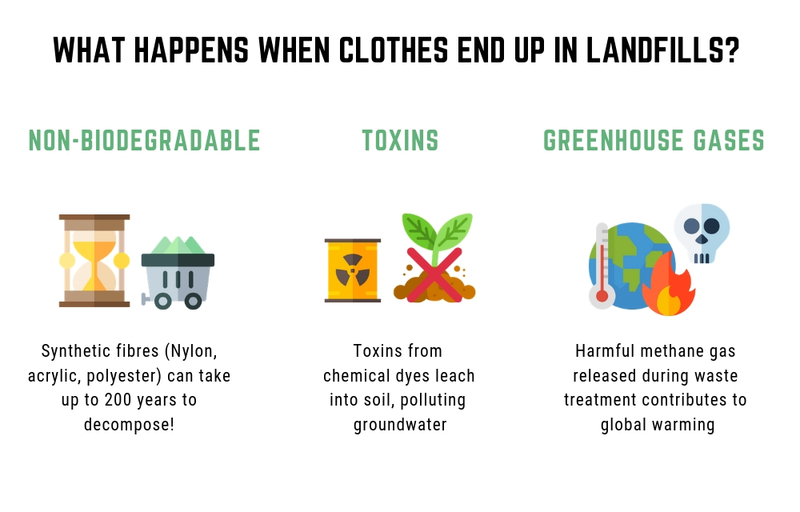 Whether your clothes are barely worn or worn down to their bare threads, by indiscriminately throwing them away, they are simply reduced to the same incinerated waste that piles up in our land-scarce nation’s only landfill. 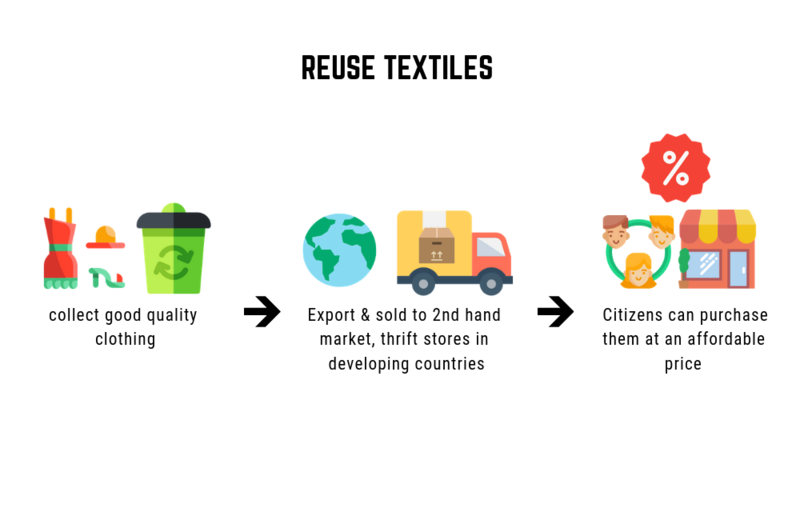 In 2016, a bag of roughly 27 pieces of clothes per person collectively amounted to over 150,000 tonnes of textile and leather waste in Singapore. Our wasteful habits are also a massive generator for pollutants. Non-biodegradable fabrics also threaten aquatic life, as their microfibers enter our water supply, get eaten by plankton and make their way up the food chain to affect humans. Leachate, a toxic liquid produced is when waste breaks down in landfills and mixes with water. 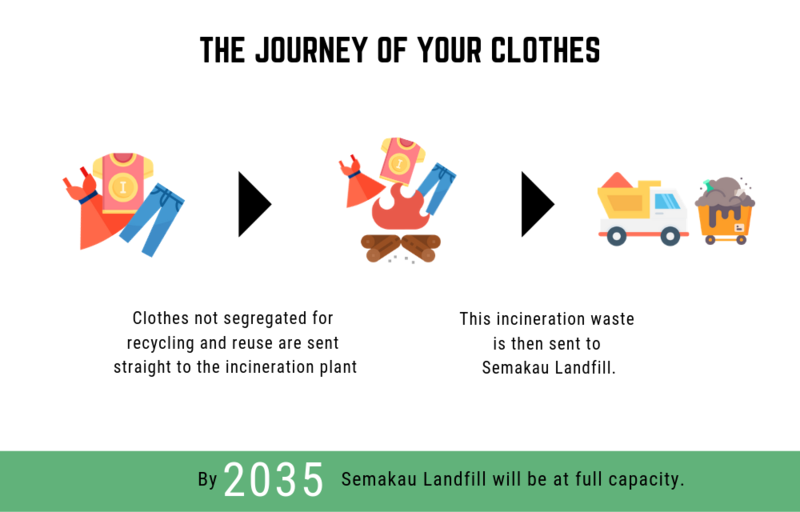 Semakau Landfill’s impermeable membrane currently prevents leachate from contaminating our waterways, but the 200 years it takes to break down our waste far outweighs the 15 odd years we have before Semakau fills up. 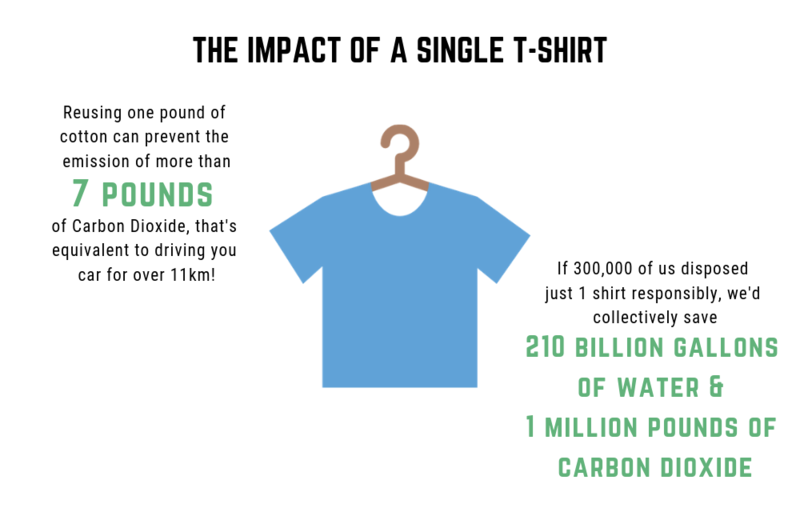 By making an informed choice about how we toss away even just one piece of clothing, us individuals can generate a sustainable fashion movement that will reduce these negative impacts! 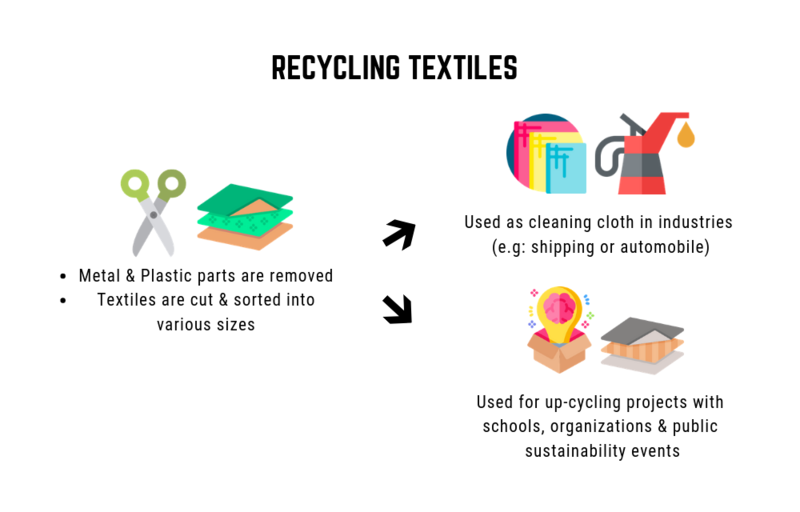 Textiles that cannot be reused due to its condition are instead recycled for industrial use, or in up-cycling projects and workshops with schools, organizations and public sustainability events. In return for your efforts, get rewarded with a 5% wt+ voucher as a thank you treat! Begin your journey towards a more sustainable future with us.